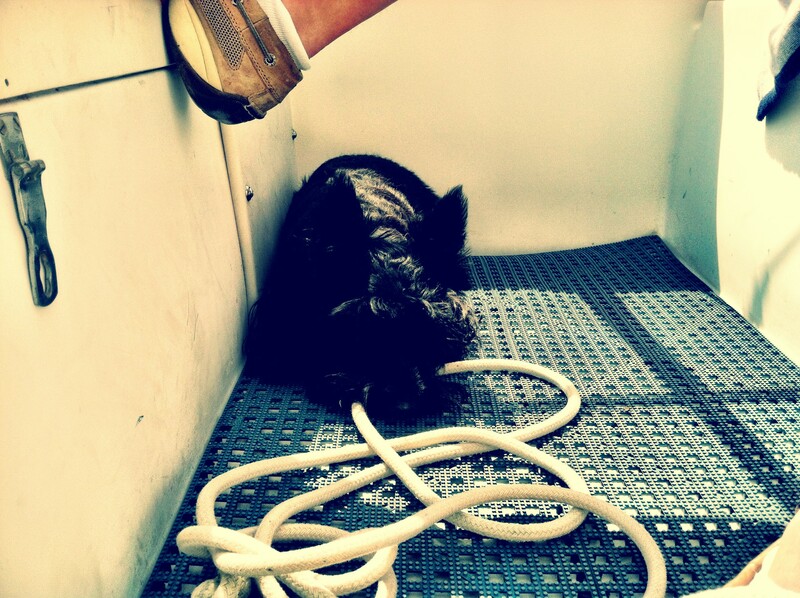 This entry was posted in Photography, Pippi, Wordless Wednesday and tagged Photography, sailboat, Sailing, scott, Scottie, Scottie dog, Scottish terrier, Wordless Wednesday. Bookmark the permalink. I enjoy reading your posts, so I have nominated you for One Lovely Blog Award.